At Teton Literacy Center, we strive to meet the needs of students and their families. Please click on the picture links for more resources. 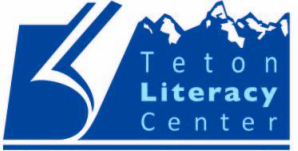 If you can't find a resource that you think should be on our site, please email us at info@tetonliteracy.org. Interested in resources we've used in our clubs? Check-out our blog! We will be uploading resources at least once per week.